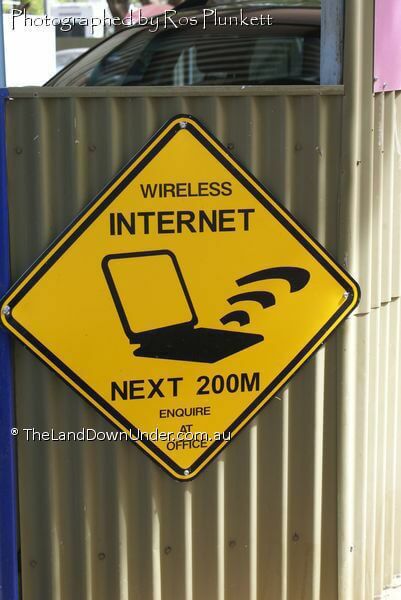 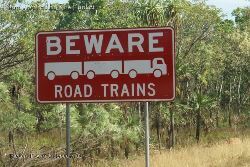 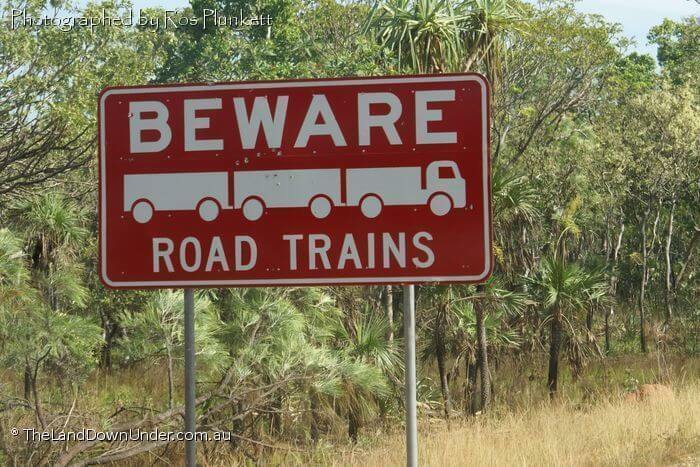 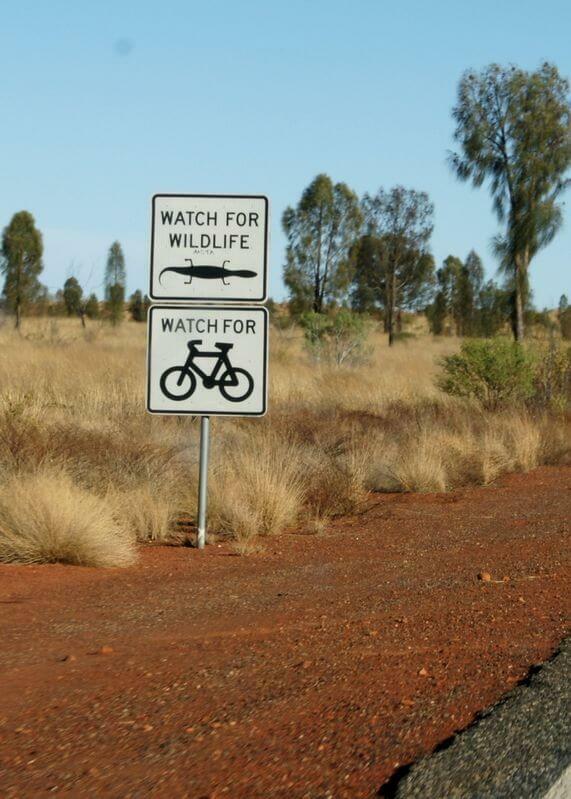 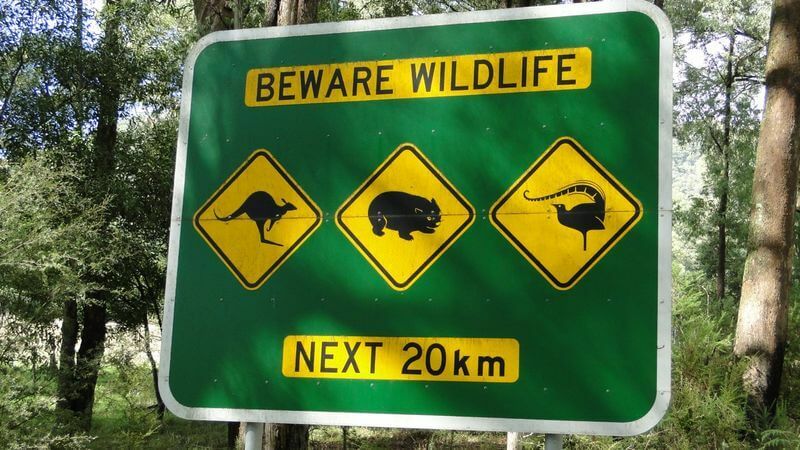 When travelling through Australia, there are some ripper signs. 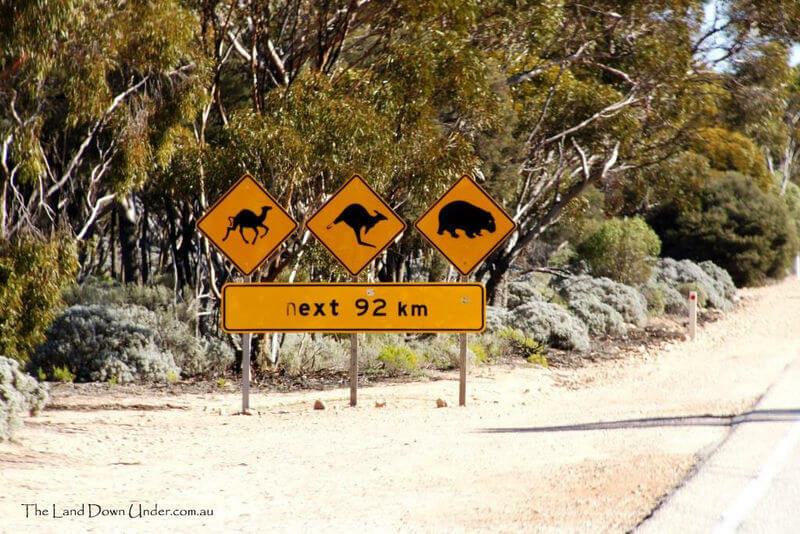 These are just a few that we've come across in our travels. 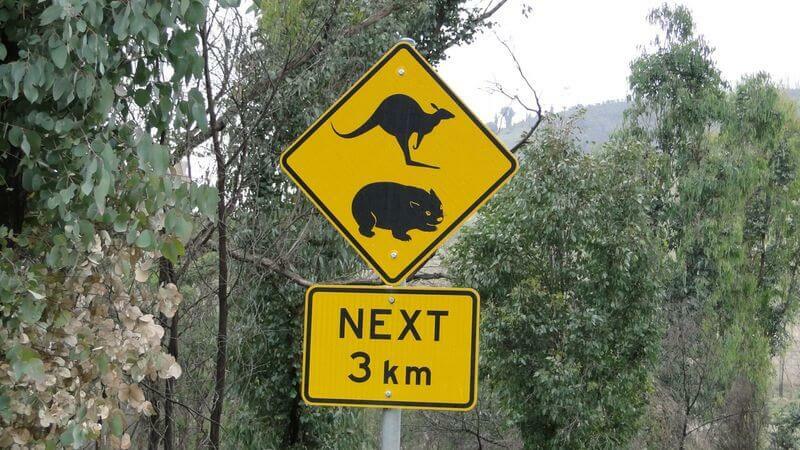 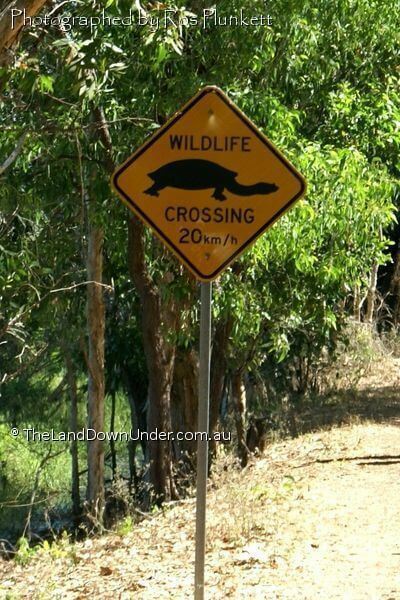 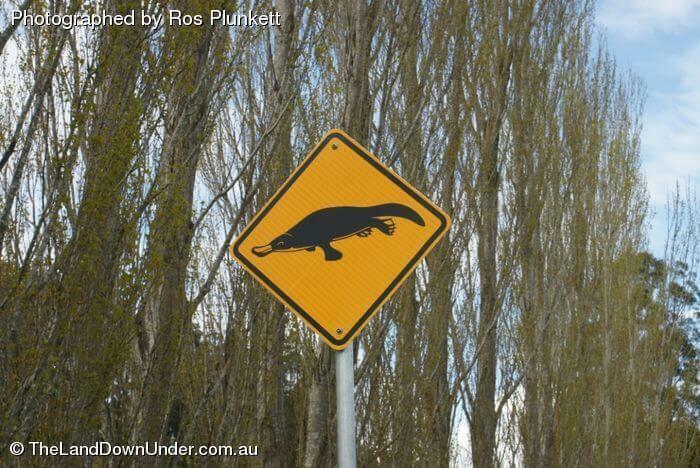 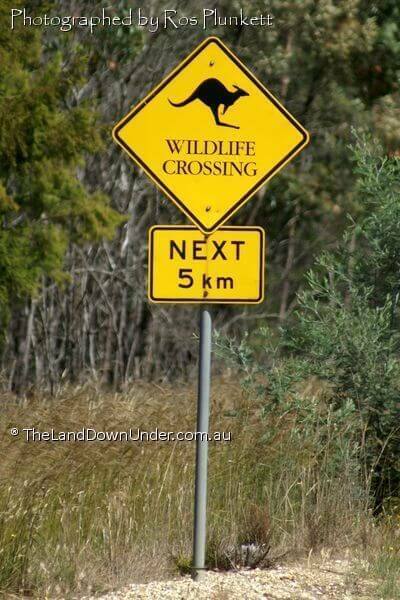 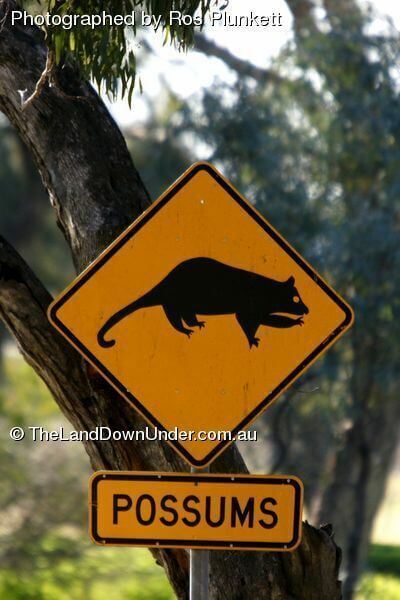 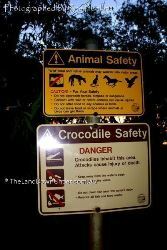 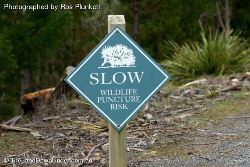 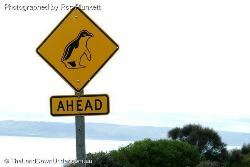 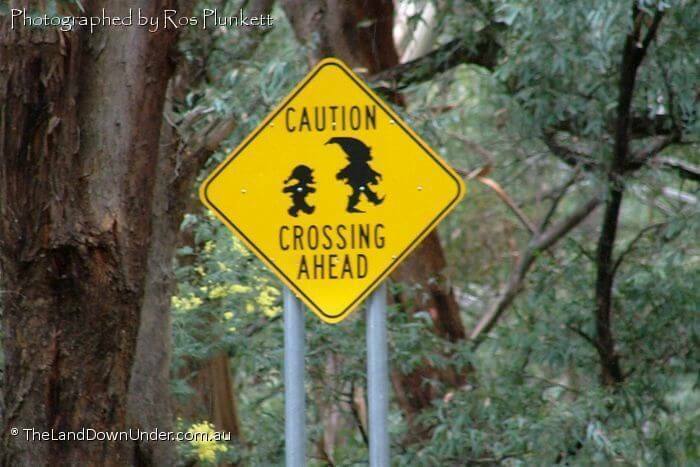 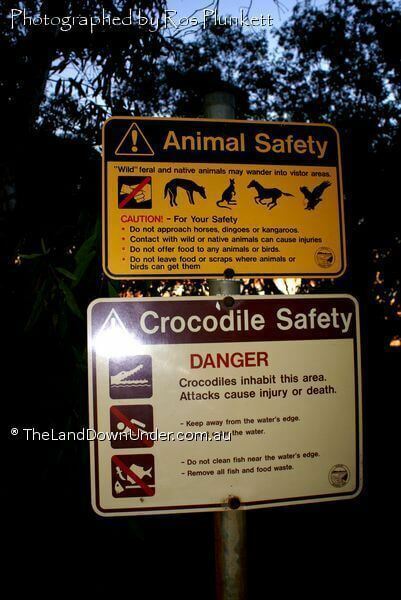 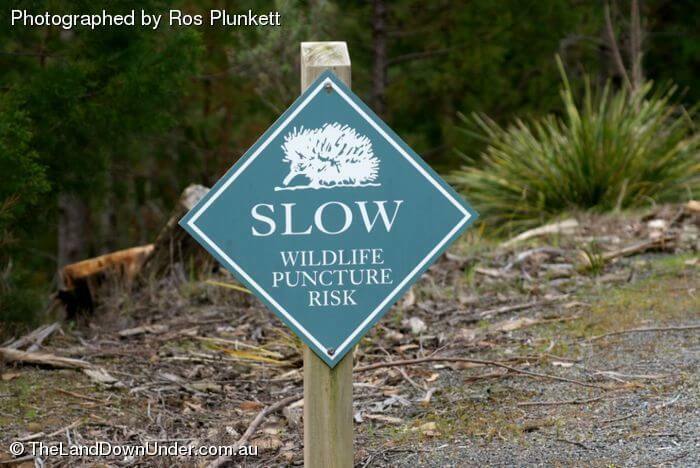 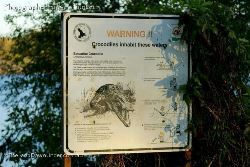 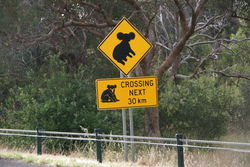 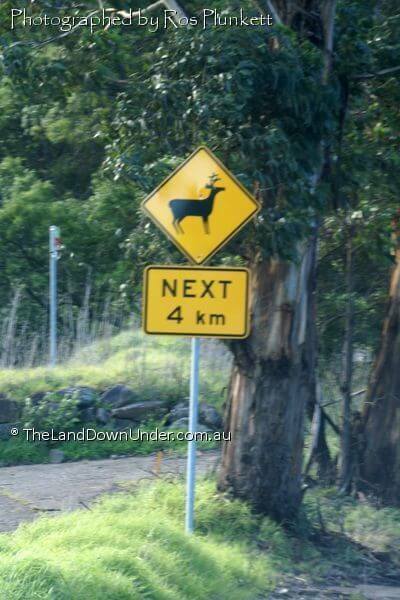 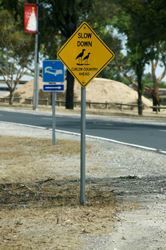 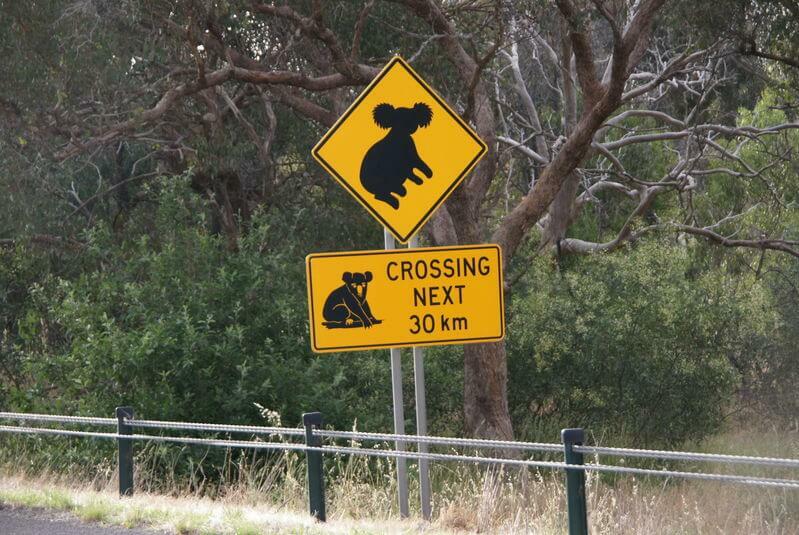 Watch out for deer, bush pixies, Tasmanian Devils, Crocs, Penguins, Turtles, Lyrebirds and even Platypus crossings! We're always on the lookout for great quality, unusual signs. 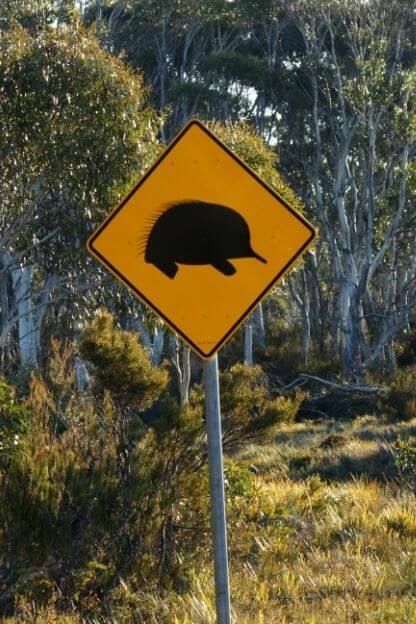 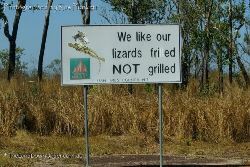 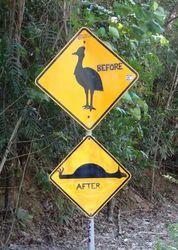 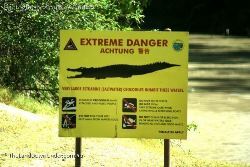 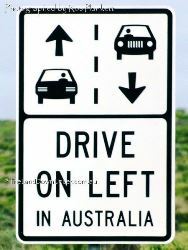 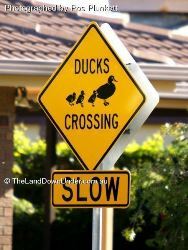 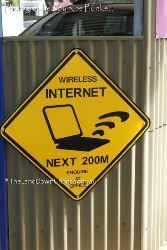 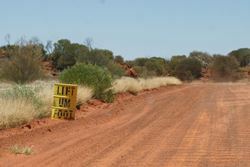 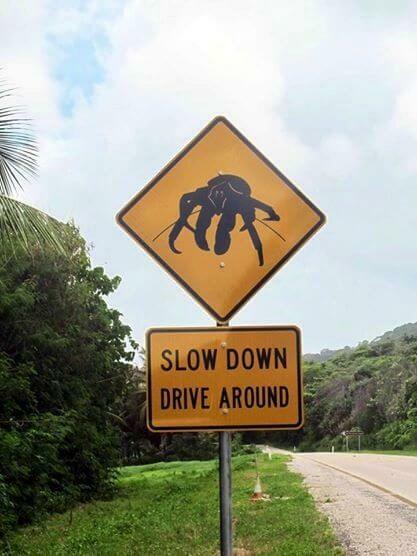 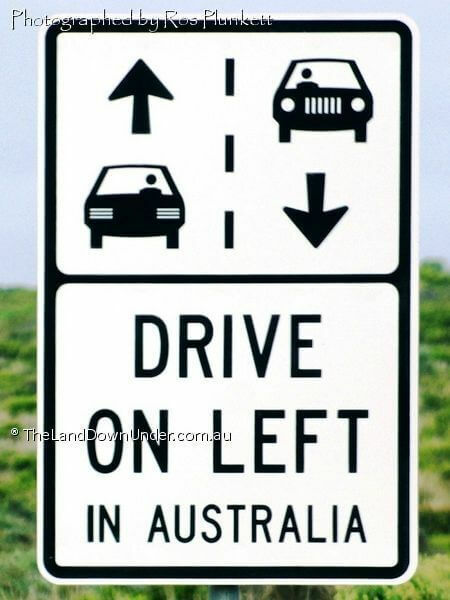 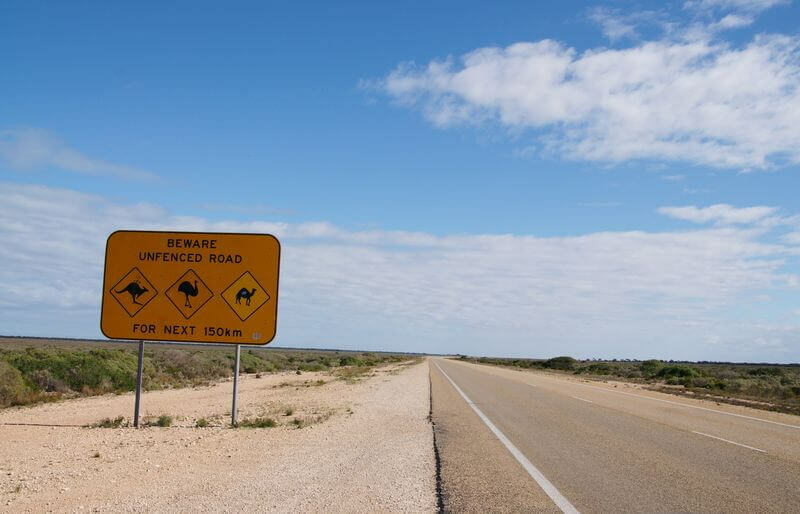 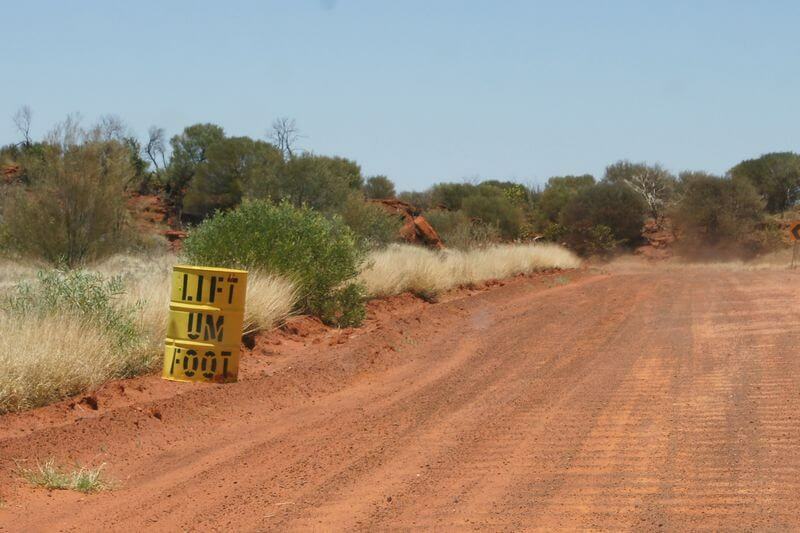 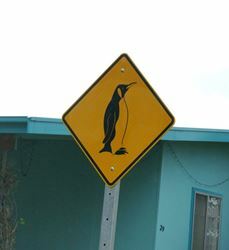 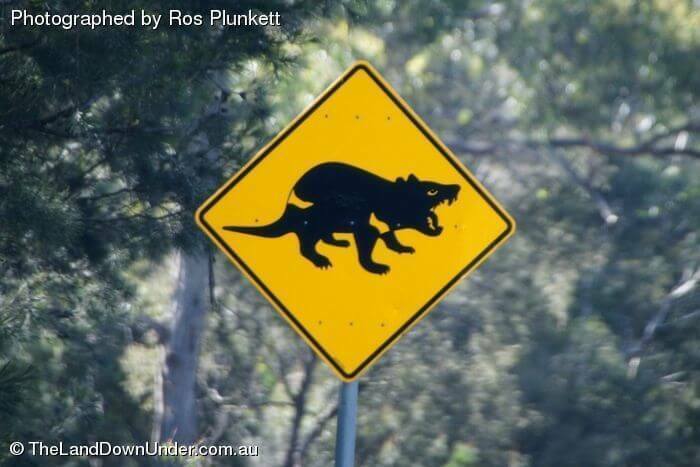 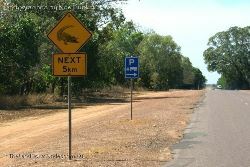 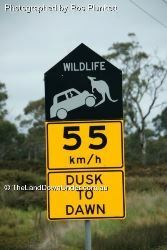 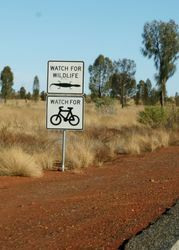 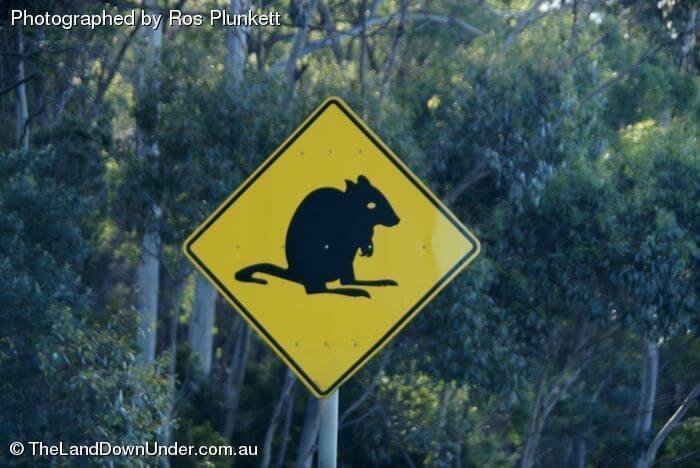 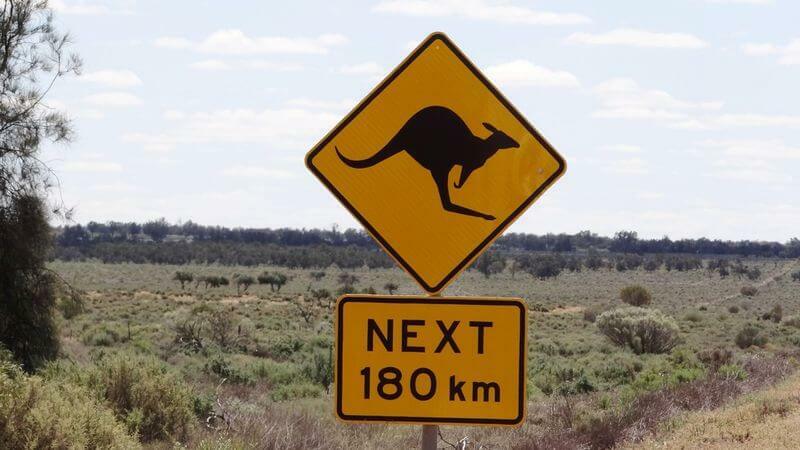 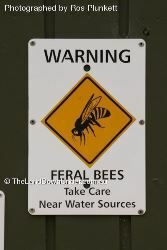 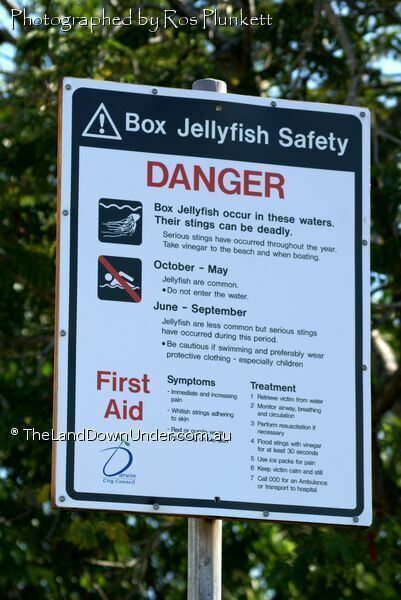 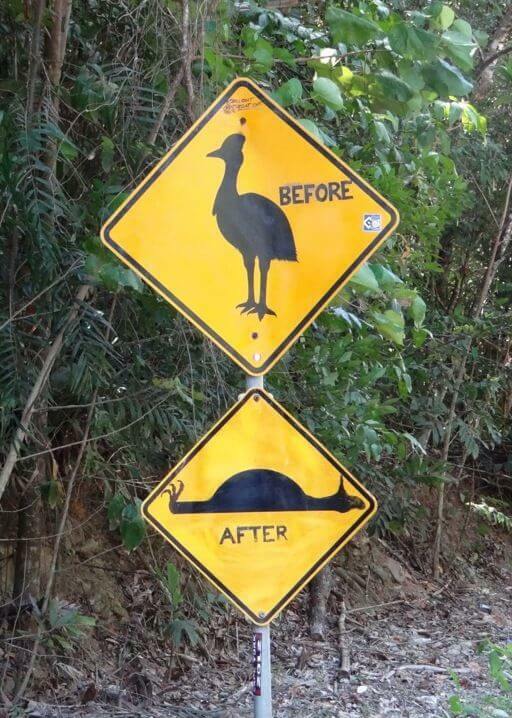 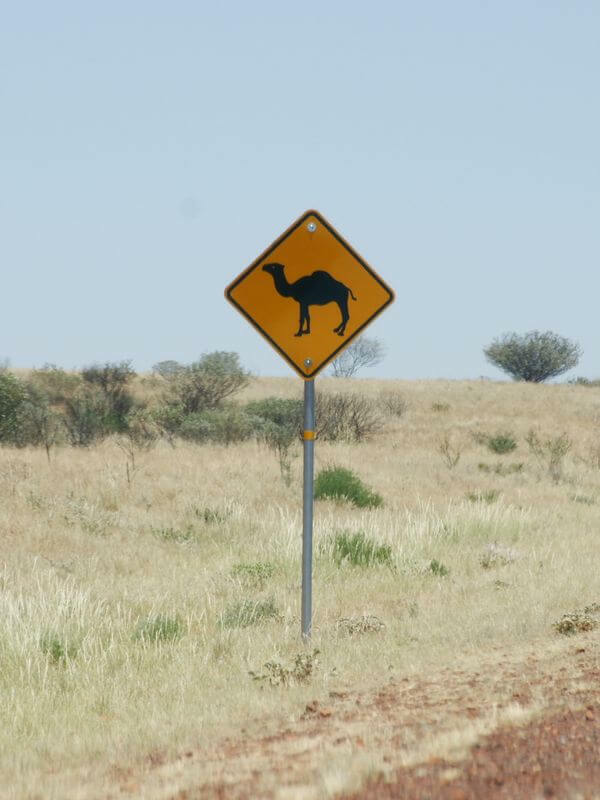 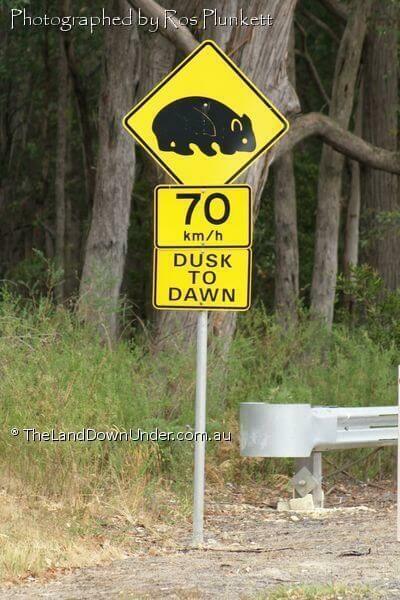 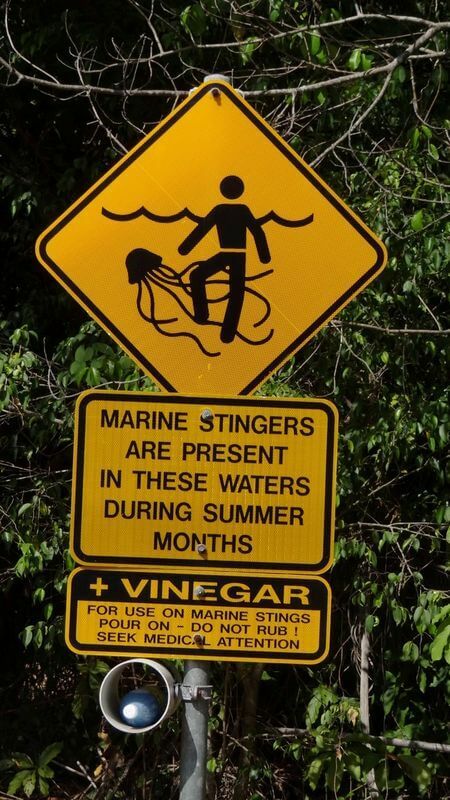 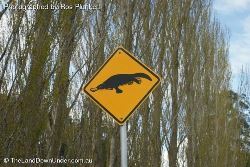 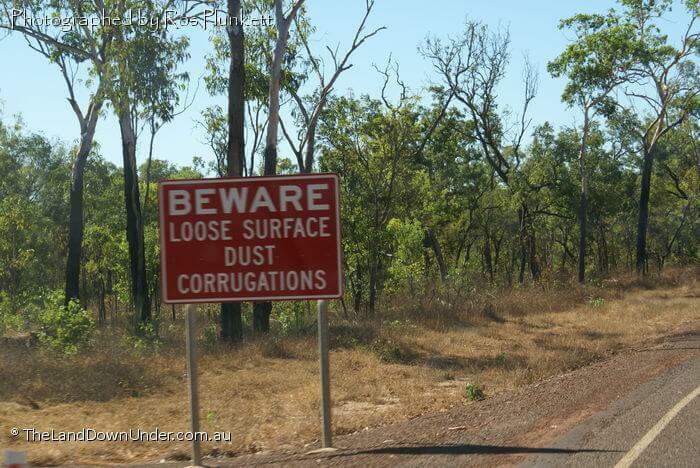 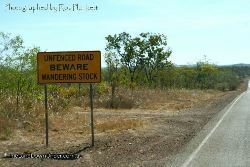 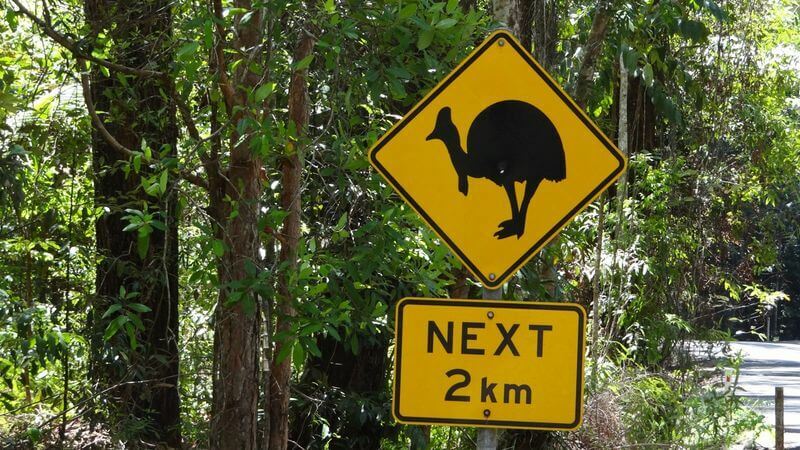 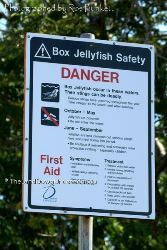 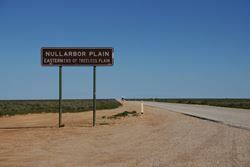 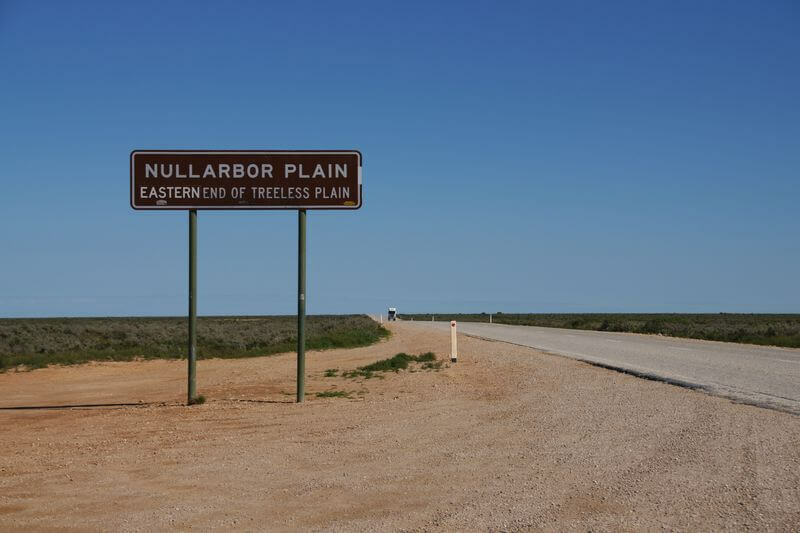 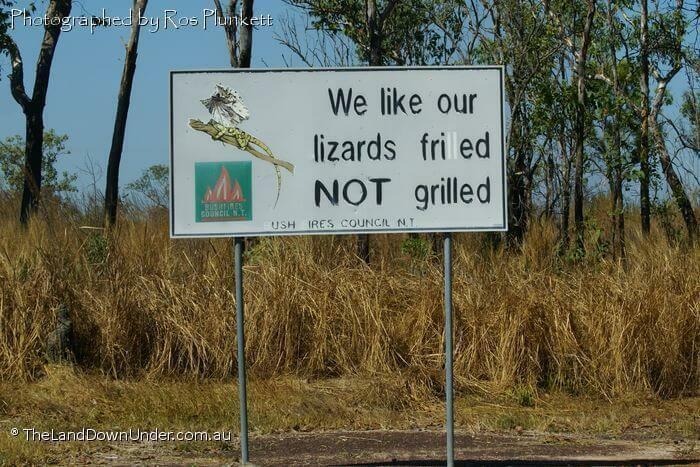 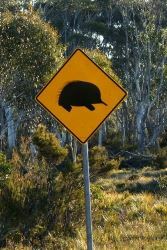 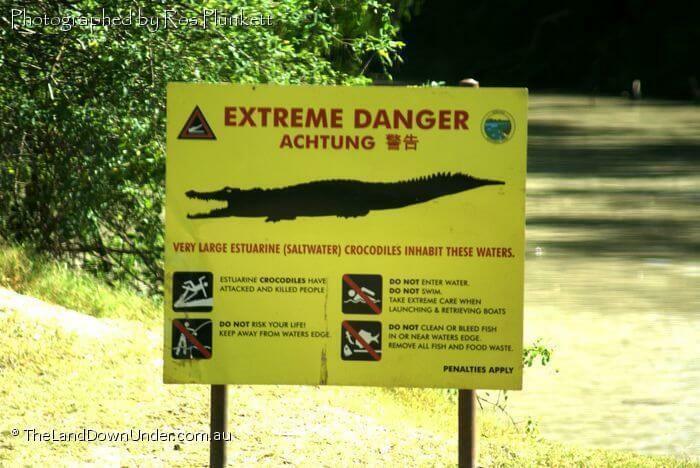 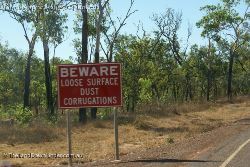 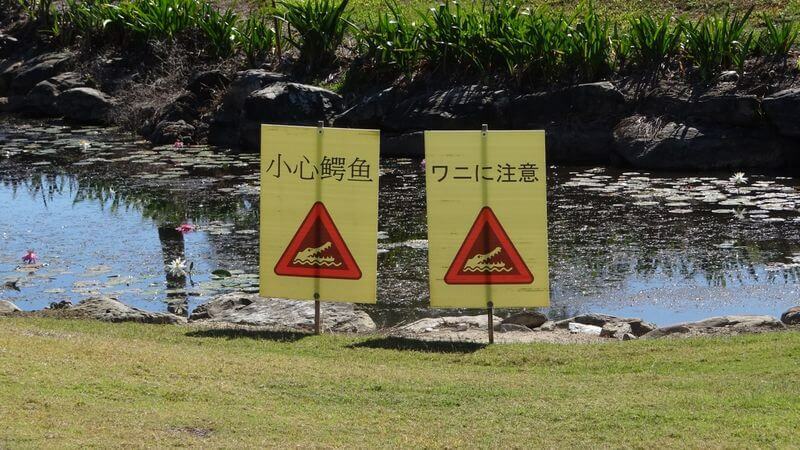 If you've got a great photo of an unusual Aussie sign - send it in to be included in this gallery.